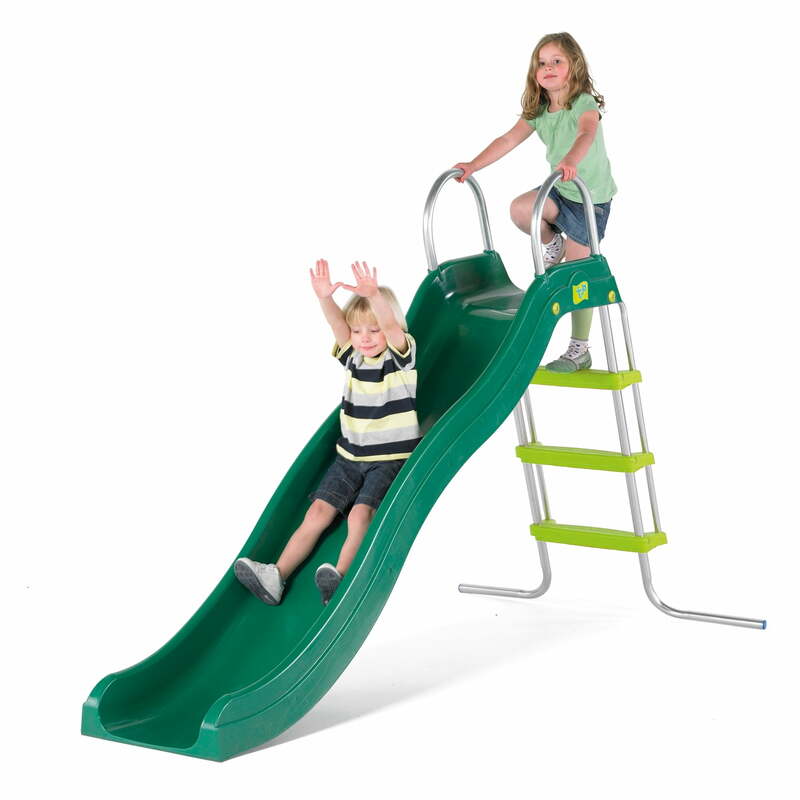 This set includes the Rapide Slide and Stepset. 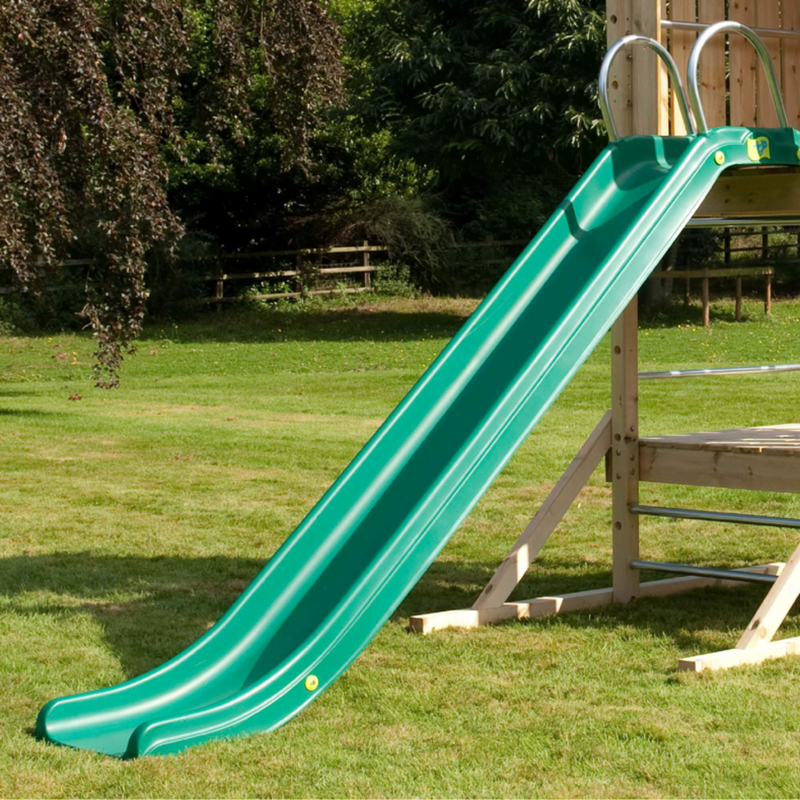 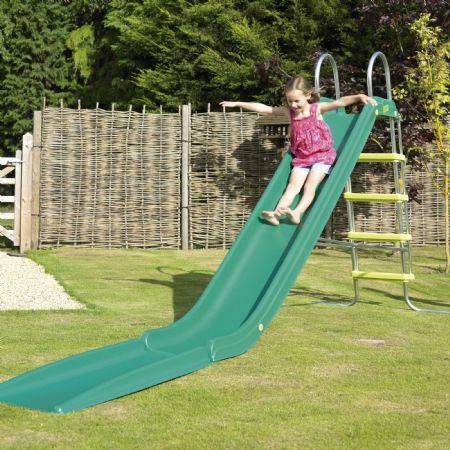 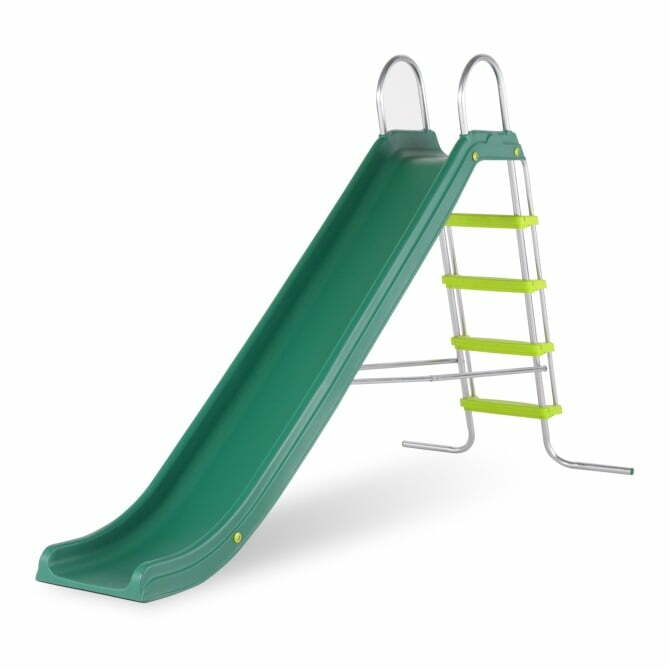 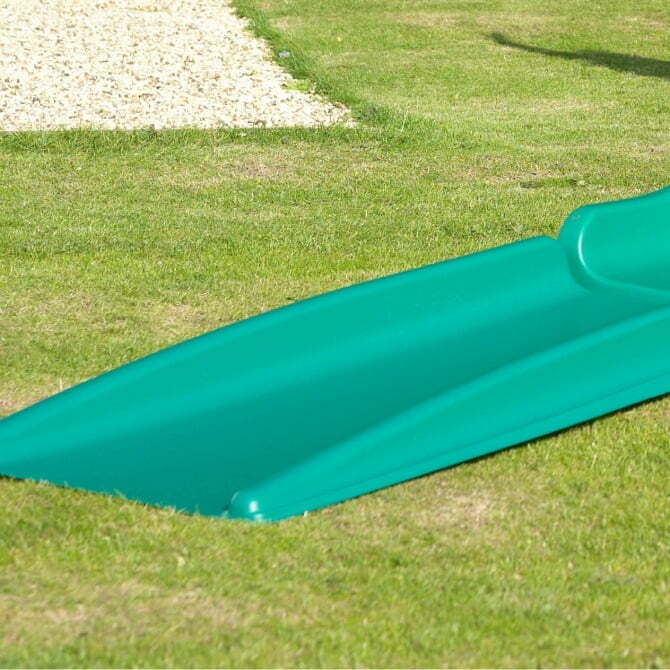 A super fast 3 metre straight outdoor slide with gentle run out – the TP Rapide truly lives up to its name, The Rapide slide is made from high density vacuum formed plastic, with ultraviolet stabilisers. 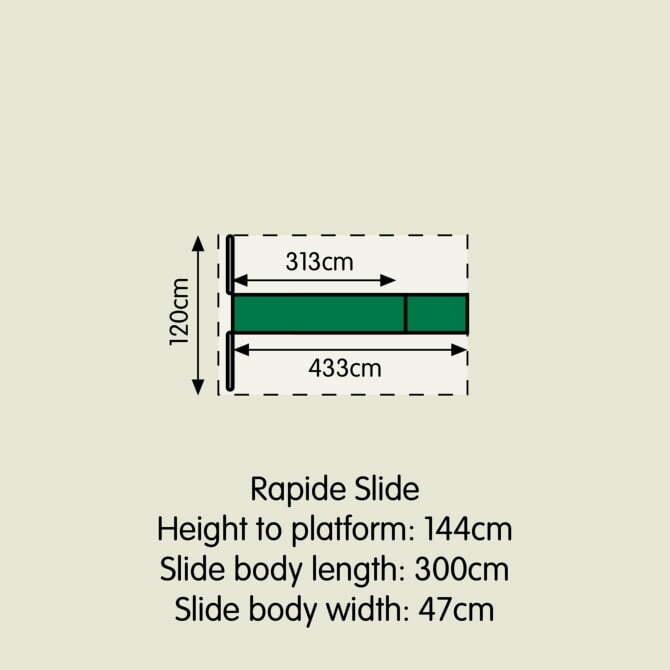 Extra wide body means the Rapide is suitable for older children too. 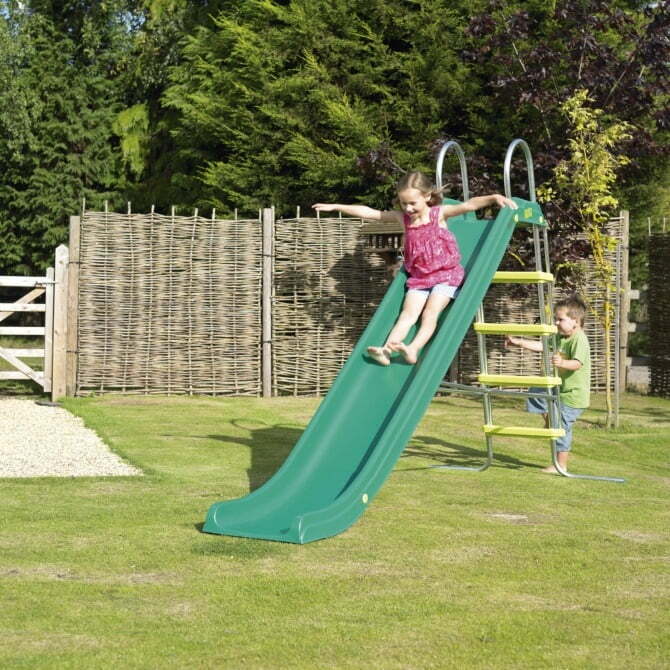 Covered by a 5 year Guarantee against rust causing failure.